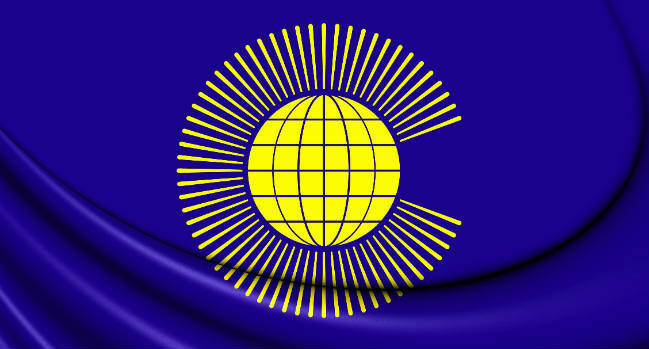 Over half the Commonwealth have yet to develop mental health support strategies, the World Psychiatric Association say. Just 48 percent of Commonwealth countries have a mental health policy, research funded by the World Psychiatric Association (WPA) reveals today. The lack of national strategies is not down to finance, it appears, with data showing low income Commonwealth countries more likely to have mental health policies than high income ones. 56 percent of the national policies in place in the Commonwealth do not explicitly promote deinstitutionalisation. The World Psychiatric Association has invited global mental health organisations to come together in Berlin next month to establish appropriate support policies. It also wants politicians to prioritise discussing new mental health legislation and strategies at the next Commonwealth Summit, scheduled for London next April. It will be chaired by UK Prime Minister Theresa May. "The World Psychiatric Association is ready and willing to support countries in developing their policies or revising them where needed," said Dinesh Bhugra, President of the World Psychiatric Association. Examples of good practice in mental health policy have been developed by the WPA and can be found at http://www.wpanet.org/.